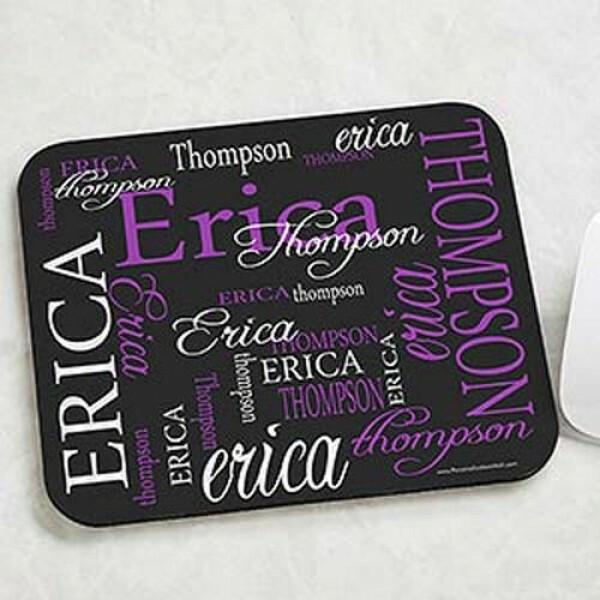 Personalized mouse pad, also be known as custom mouse mat. There’re various designs and choices for a cool mouse pad. You can use it whenever you use a computer and mouse, whether for working or gaming. 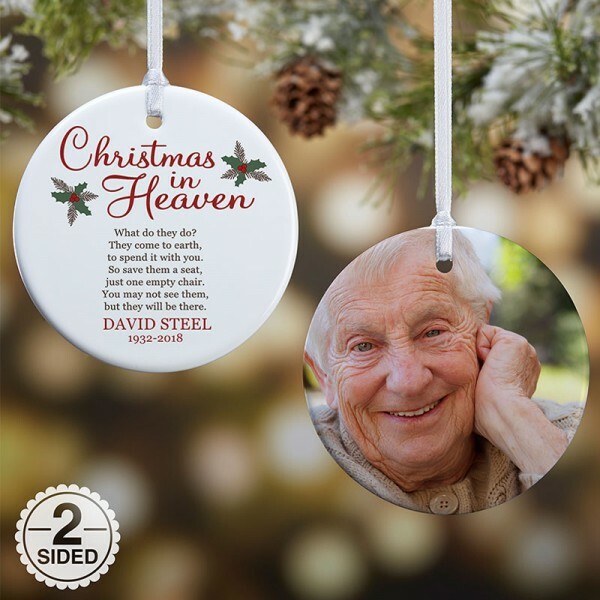 Welcome here to see more choices and designs. 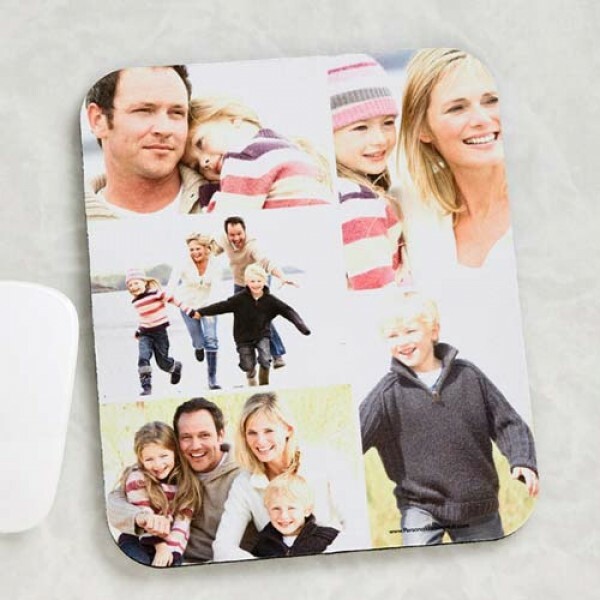 As for the mouse pad, there’re a wide range and sorts of products as you can find in any shop or store. No matter google, etsy, amazon,ebay, or walmart. It seems never to be a question that where can you find a practical one. 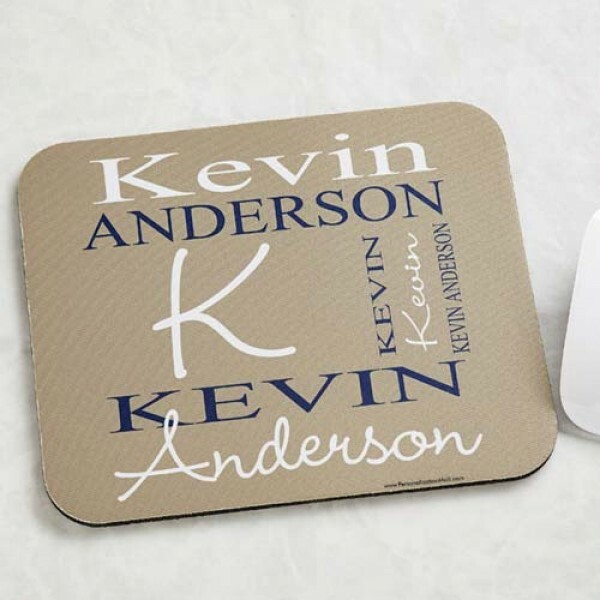 The question always bothering is where to get a custom mouse pad and how can it be custom made. We’re here to help you out. 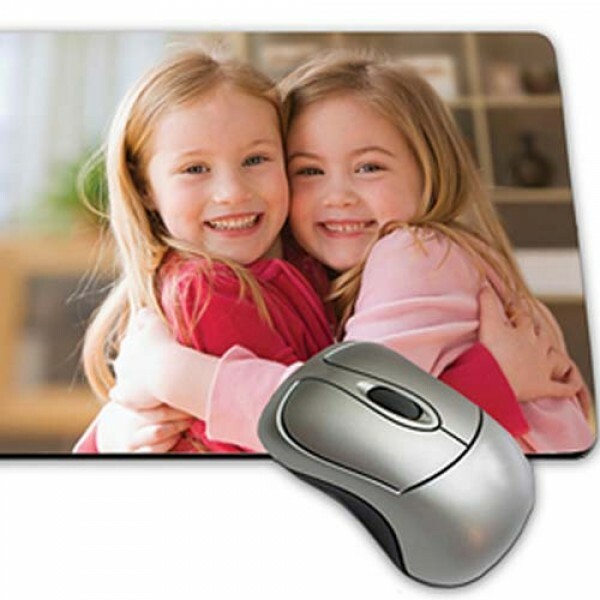 As you can see in our site, we offer different kinds of mouse pads. They appears no differences on materials and sizes. 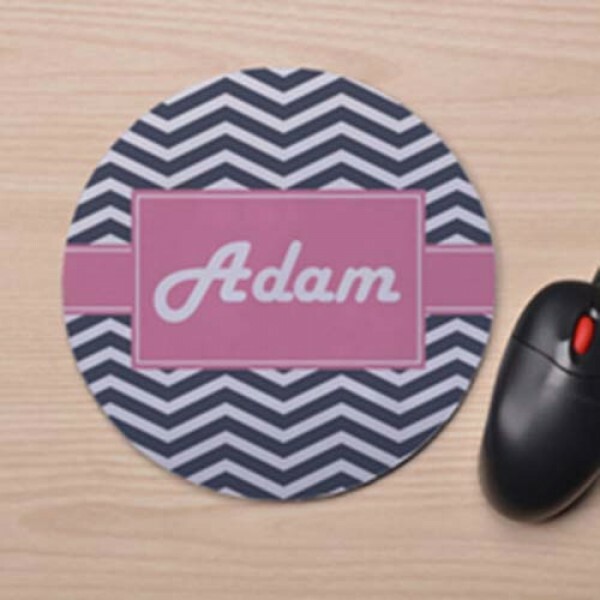 Our mouse pads have options for sizes and shapes, you can choose any dimension as you like, whether small or big. 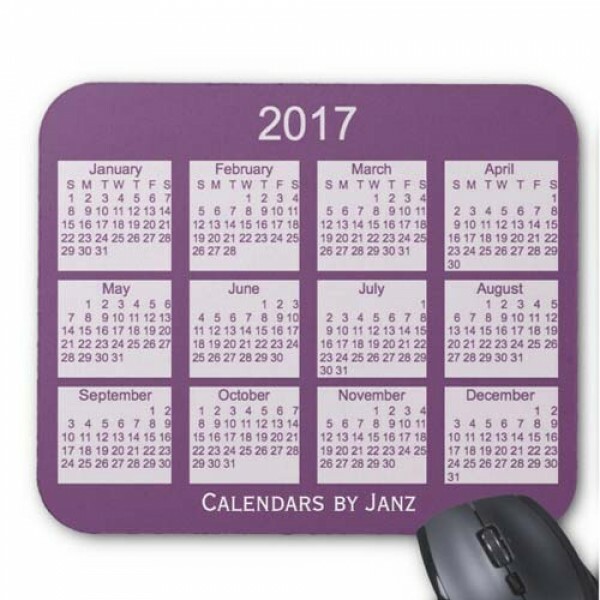 According to the content contained, they can be sorted into photo mouse pad, monogrammed mouse pad and calendar mouse pad. 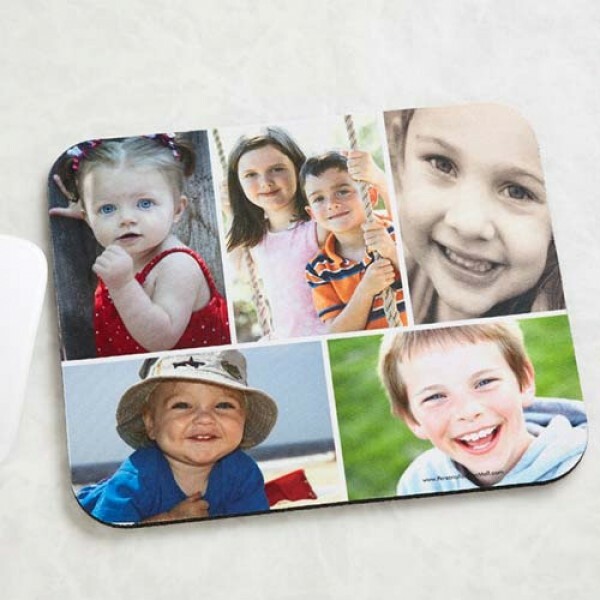 We can easily print your favorite photo or picture on the mouse pad surface, and the only requirement is that the pictures you send must have a pixel of no less than 300. As you can image, the bigger the better. Print it with your baby’s photo, I’m sure you can be refreshed and feel happy every time when you look at his smiling or laughing face. 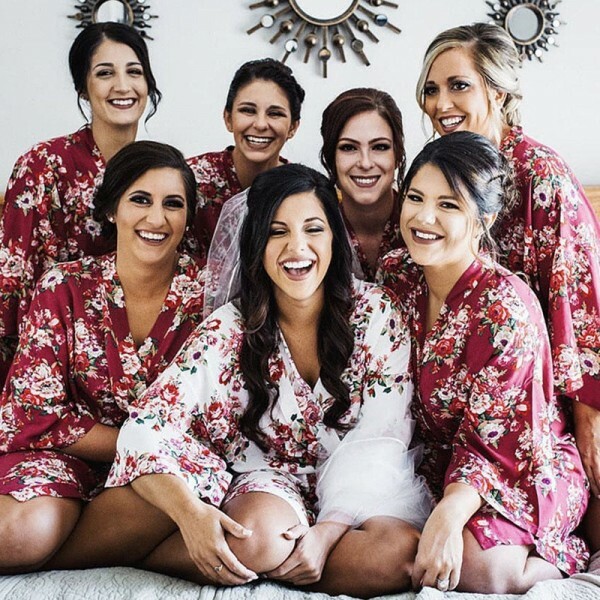 Print it with your family photo or a loved one, especially the photo took when you get together. 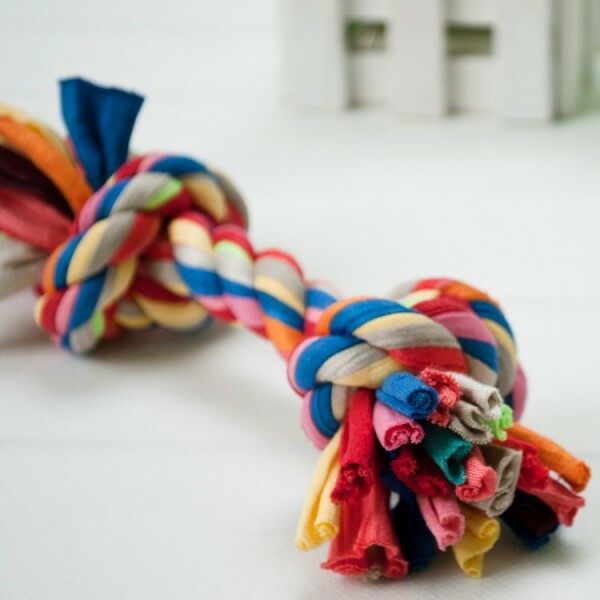 It’s a great way for storing those happy and valuable memories. Print it with your favorite photo, maybe your fans or lovely dog, and you’ll always feel pleased. 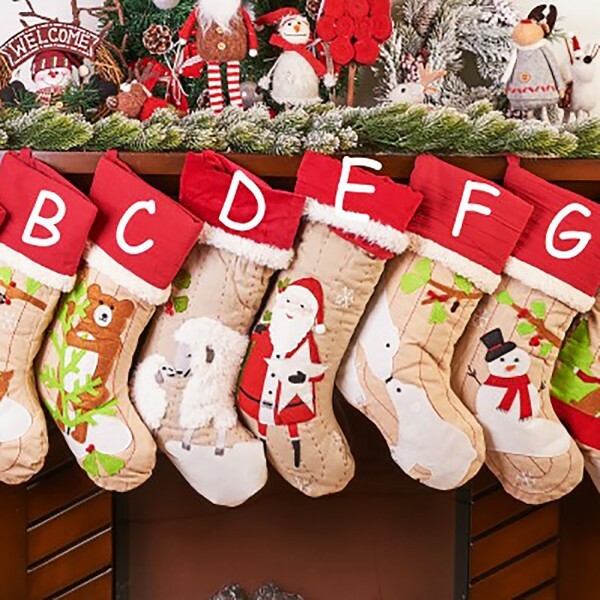 It’s the most common gift choice, most people choose to monogram their friend’s name or initials in center and send those gift for them. Of course, the receptor can be anyone, your family member, classmates, teacher, colleagues, and some others are all suitable. Of course, if you want to use it in your home, it’s OK. 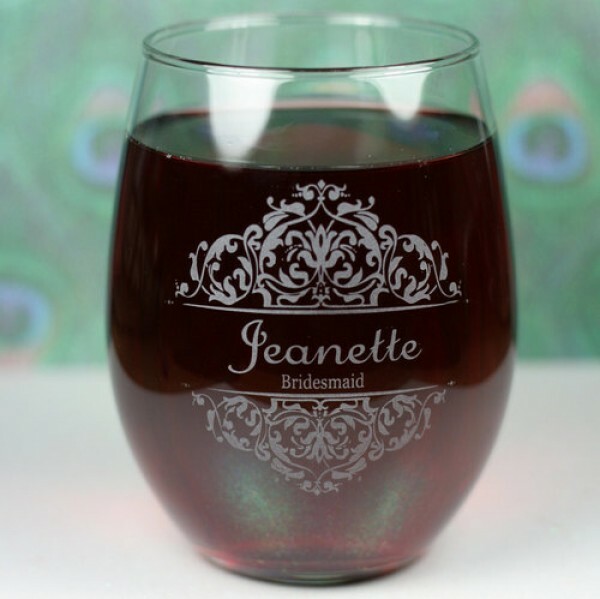 In this part, we have many different designs and fonts available, so you can take your time and choose carefully. Some are in cursive, others seem more simple with a blank background, no matter white, pink, purple or other colors. 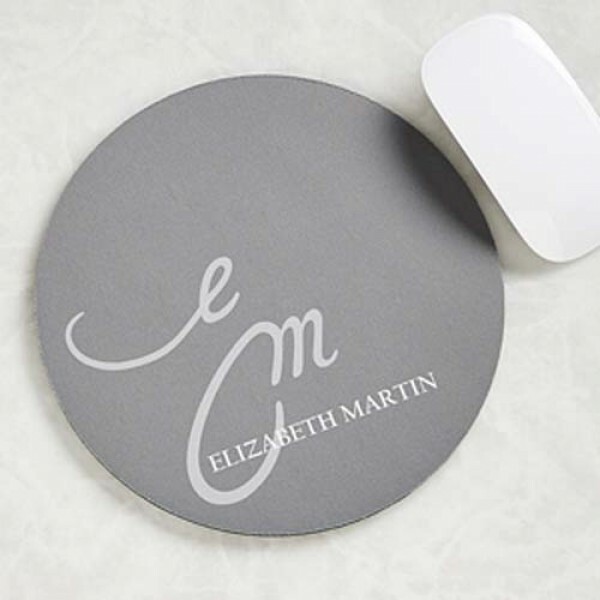 The only thing need to be borne in mind is send me a message or email to tell me the name or initials you’d like to print, a clear statement about the order of the initials or whole name would be much appreciated. 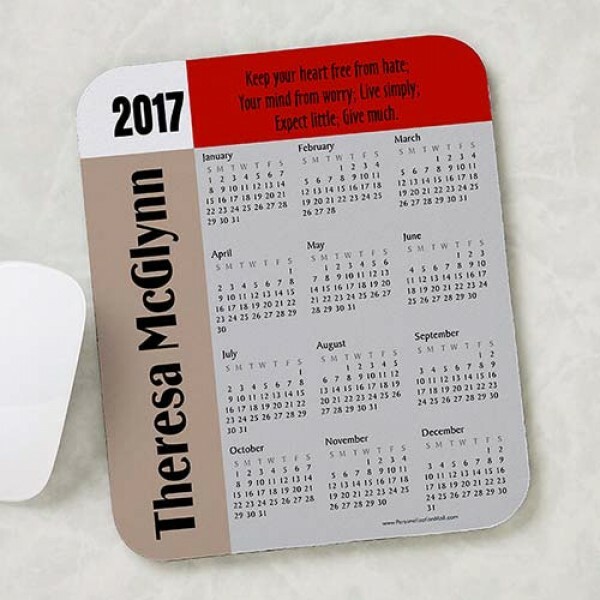 It’s really a cool thing to create an unique calendar by yourself. You would be the commander, and point a day to start your calendar. 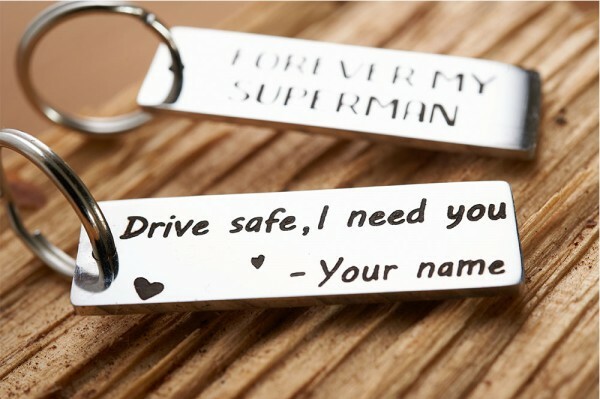 Beside numbers and date, we can also print some old or inspiring sayings on it. It can also be creative gift to others.